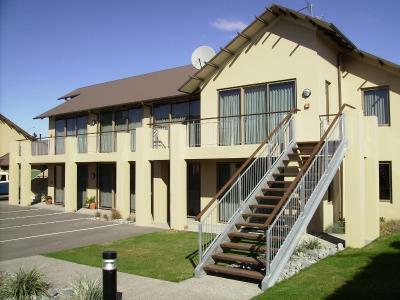 Lock in a great price for Methven Motel & Apartments – rated 9.1 by recent guests! 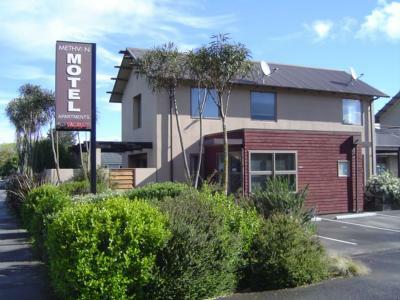 One of our favorite motels in NZ. Staff very friendly and accommodating. Great advice on activities. Went skiing from town with day bus. 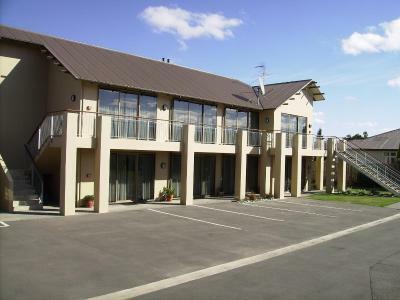 immaculately clean, large size spacious rooms, plenty of seating , great view of the mountains. Great owners, staff in ideal town in South Central island, close to Mt. Hutt, recreational areas for Summer hikes, biking, scenic drives etc. Hope to be back in Winter someday for Snowboarding, Ski etc. The location was handy, Owner was lovely and very approachable. ***** Please ignore a previous review I posted stating shower was blocked, this was not at this property, I got my motels mixed up and don't seem to be able to edit my review. Would stay at Methven Motels again! Lovely staff and clean rooms. Very great place to stay. Quiet back from the road an plenty of parking. 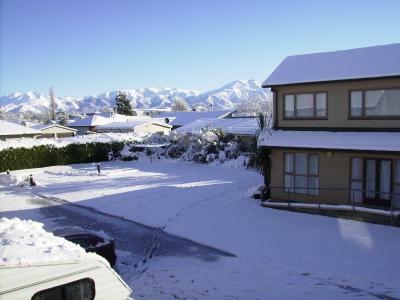 Methven Motel & Apartments features free WiFi and views of garden in Methven. Among the various facilities are a garden and ski storage space. Certain rooms at the property feature a balcony with a mountain view. The rooms at the motel are equipped with a seating area. The rooms include an electric tea pot, while selected rooms have a kitchen with a dishwasher, a microwave and a toaster. 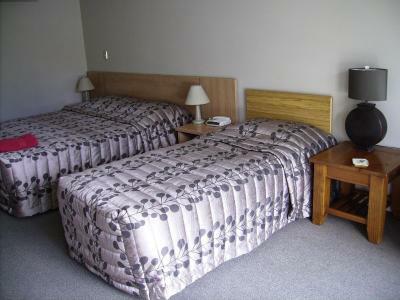 At Methven Motel & Apartments all rooms include a closet and a flat-screen TV. 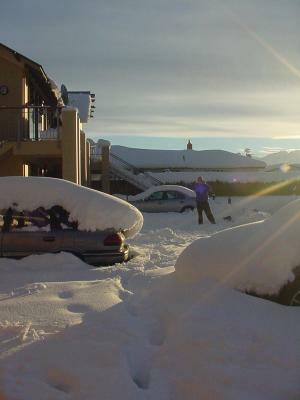 Guests at the accommodation will be able to enjoy activities in and around Methven, like skiing. 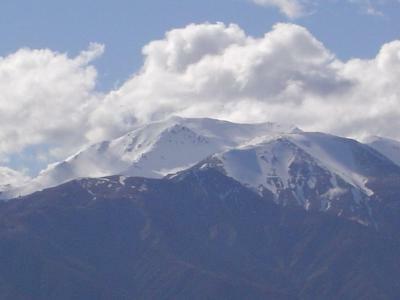 Ashburton is 21 miles from Methven Motel & Apartments. The nearest airport is Christchurch Airport, 59 miles from the motel. This property is also rated for the best value in Methven! Guests are getting more for their money when compared to other properties in this city. 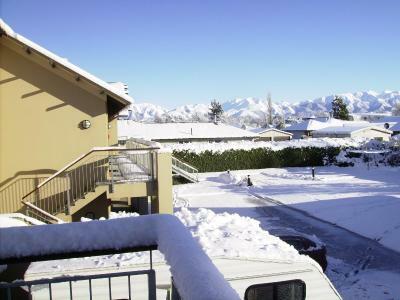 When would you like to stay at Methven Motel & Apartments? This studio features a sofa, kitchen and balcony. This family room features a DVD player, toaster and sofa. This family room has a electric kettle, kitchen and toaster. This quadruple room features a electric kettle, sofa and stovetop. We have 2 kinds of accommodation. Our apartment block was built in 2006 and been built of solid concrete is very quite so you can not hear guests in next room. It has underfloor heating in bathrooms, heat pumps in lounge and heaters in bedrooms so they are very warm in Winter. They get all day sun. Our older units have had the windows replaced with double glazing in 2015. They do not have sky like the newer block, but they all sleep allot of people so they are very popular. We keep the price lower on these rooms because of there age, for people traveling on a budget. We have DVD players in all the rooms and nearly 200 DVD's to borrow from reception. 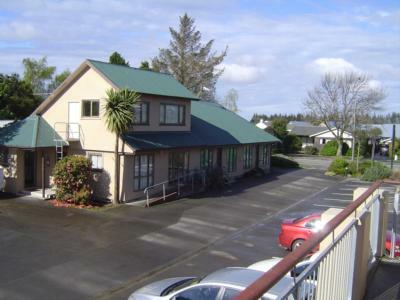 House Rules Methven Motel & Apartments takes special requests – add in the next step! Methven Motel &amp; Apartments accepts these cards and reserves the right to temporarily hold an amount prior to arrival. Methven Motel & Apartments accepts these cards and reserves the right to temporarily hold an amount prior to arrival. The convenience as a stop over on a long trip ! Large spacious room with an easy walk into town. Good value -A great place to stay. Needs some updating. Slow and not to good wifi. Really big appartment. Nice beds. Big fridge. Fantastic location. Reasonable size room (3 adults). 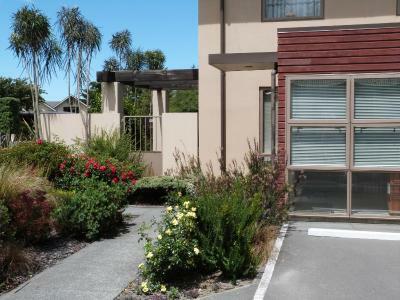 Friendly interaction with owners on site; updated flat screen TV arrived during our stay; car park immediately outside the apartment ( great for unloading skis at end of day); the heated bathroom floor; location ease to get to Mount Hutt. Excellent motel with plenty of space and nice facilities and utensils in the unit. Walking distance to the town center to get food and groceries.